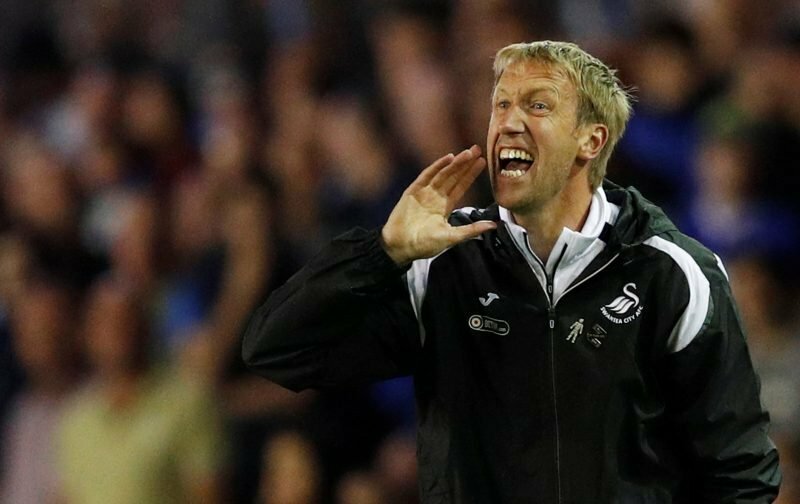 Swansea City manager Graham Potter gave his thoughts on both penalties as his side threw away three points at Rotherham United this afternoon. 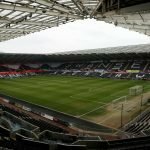 The Swans boss felt that the first one was offside in the build-up and he admitted he could “see why he gave it” as Leroy Fer was punished for sticking his hands up to his face to block a shot. Personally, I felt the first one was a penalty when Nordfeldt pulled a player back inside the box after failing to deal with a bouncing ball in the box. The second one was harsh though as if the ball doesn’t hit Fer’s hands, it hits his face instead so there was no advantage gained by the use of his hands. “The penalties, I haven’t seen them back, but the first one, their boy is offside to start with and then I wasn’t so sure, there didn’t seem too much in it. “The second one, I see why he’s given it, but the ball is hit so hard at Leroy… but that can happen. Rather than focusing on the penalties and whether the referee’s decisions were right or wrong, Potter preferred to focus on his team’s performance and conceded that they must learn to take their chances and kill games off. It’s not the first time that we’ve been punished for not taking chances as today’s defeat was reminiscent of the 3-2 home loss against Ipswich. “We didn’t score the second goal and at 1-0 you always leave yourselves open to anything and that proved to be the case. “If you look at the game we had enough chances to score the second, but we didn’t manage to do that. “When it is 1-0 and you’ve been dominant if you don’t score the second anything can happen.